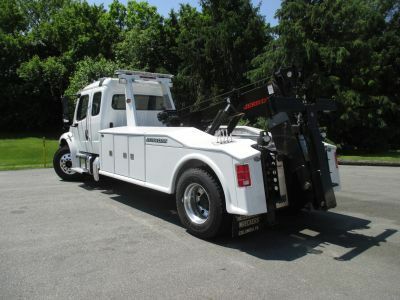 A profitable towing business starts with the right equipment. 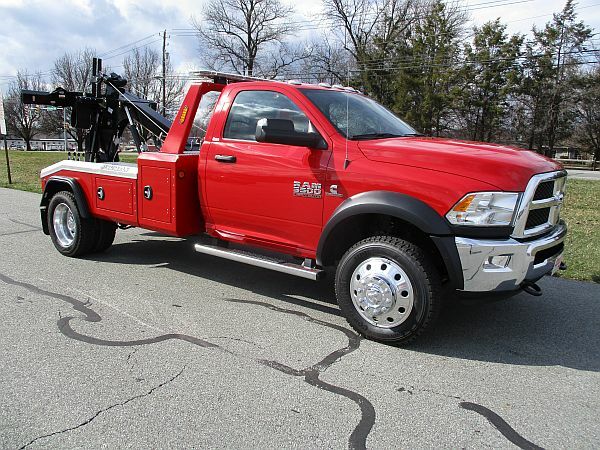 Durable, reliable equipment with the power to handle your most difficult towing and recovery jobs. 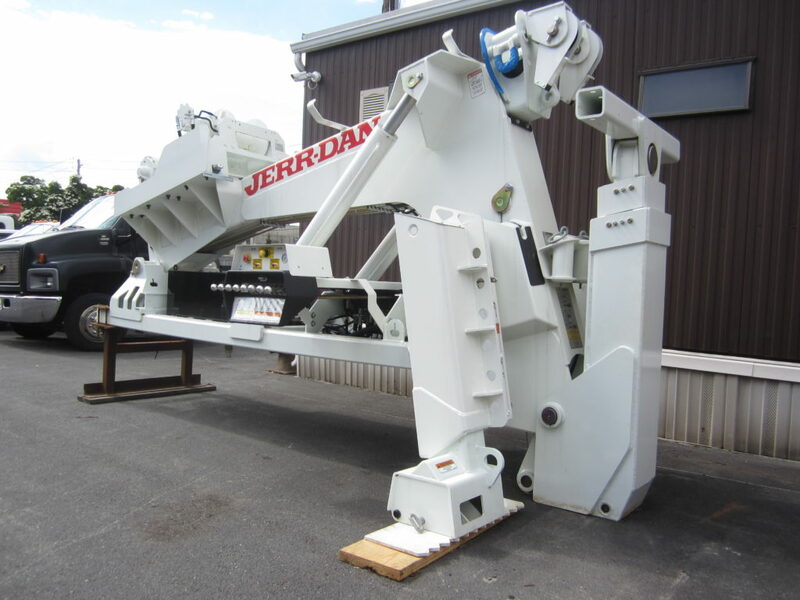 Our Jerr-Dan Wreckers are up to the task and much more! Search our inventory for new light, medium and heavy-duty wreckers loaded with features that make your job easier and your business more profitable. Not sure which model is best for your needs? Whether you’re looking for a single truck or a whole fleet, our experienced sales staff can help you find the right equipment to tackle your toughest jobs. Trust the experience of one of the largest Jerr-Dan dealers in the country, serving our customers for 60 years!